Pass Go and Collect $200, Pierre! Pierre has a chance to pass Go and collect $200! 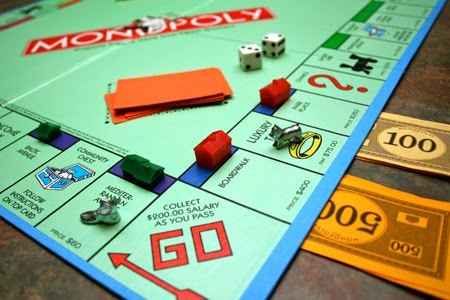 We all know what board game that phrase originated from—Monopoly! Pierre is among the limited 60 cities up for possible inclusion as property spaces in the new MONOPOLY HERE & NOW special U.S. edition of the popular board game! The edition is being marketed this year to celebrate Monopoly’s 80th anniversary. The goal was to have at least one city from each state be considered for the U.S. edition. There are so many good U.S. cities that deserve consideration but only 22 property sites up for grabs. You can vote for Pierre at www.VoteMonopoly.com now through Wednesday, March 4. To add to the excitement, two spots are being reserved for the “Wild Card” entries! From March 4 through March 9 you can also vote for cities not listed in the top 60 cities. Vote early and vote often, folks! Let’s see if we can get Pierre “on the map”! Final results will be announced March 19. * As of Thursday, Pierre was ranked only 57th out of the 60 cities while others like Bismarck, North Dakota was in the top 15. Minneapolis is currently the top vote getter. I/T language can be confusing. BIT can help! Hacktivism – Politically motivated cyber disobedience. This includes defacing web sites, denial of service attacks and leaking of confidential data. BIT recognizes staff in honor of their outstanding performance and dedication to our agency, state government and the citizens of South Dakota. Below is a list of those BIT employees that were recognized for longevity in the month of January. Congratulations and thank you for your years of leadership, commitment and dedication to the State of South Dakota! BIT would like to recognize five employees who reached significant milestones in their careers in the month of January! Below is the complete list of individuals – Keep up the great work! Security Activity – activity meant to enhance and maintain a high level of security. This includes scanning network and email communications with sources and destinations that are outside of the state network. It also includes installing upgraded security software and hardware including: anti-virus software, firewalls, content-filtering software, and intrusion detection software. Please give Curtis Conner a warm welcome as he joins Development Team 1 as a Software Engineer! As a Software Engineer, Curtis’s duties include developing software applications using C#.NET, VB.NET and ASP.NET, along with providing support to BHR. 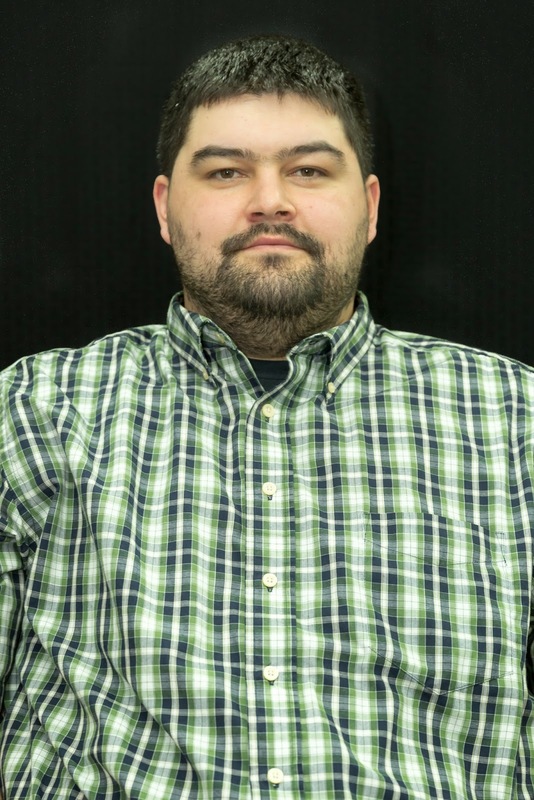 Before joining the Bureau of Information and Telecommunications team, he spent a little over a year as a consultant at Eagle Creek Software Services here in Pierre and before that he spent a year as an Intern Programmer/Analyst at Resource Data Inc. in Anchorage, Alaska. Curtis graduated at the top of his class from the University of Alaska Anchorage with a Bachelor in Computer Science and a Minor in Computer Systems Engineering, receiving the Outstanding Computer Science Graduate Award. He and his wife, Cristine, have been married for nearly 9 years and have a daughter who will be turning 1 in March. In his spare time he enjoys spending time with family, fishing, and hunting. Welcome to the BIT team, Curtis. We look forward to working with you.